What happens when the water temperature rises by a few degrees? The image on the left is a photo of healthy coral in American Samoa, taken in 2014 by our friends at The Ocean Agency / XL Catlin Seaview Survey. 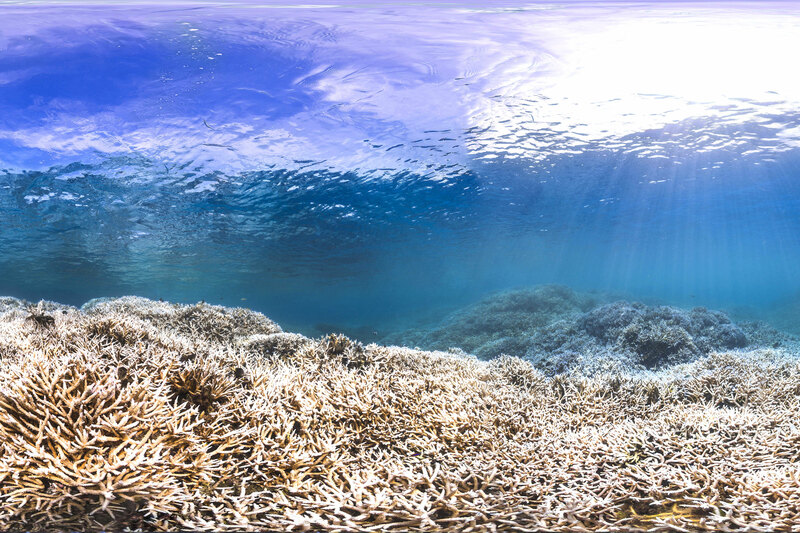 The image on the right is the same reef in 2015 after a bleaching event. Today, the coral is dead. 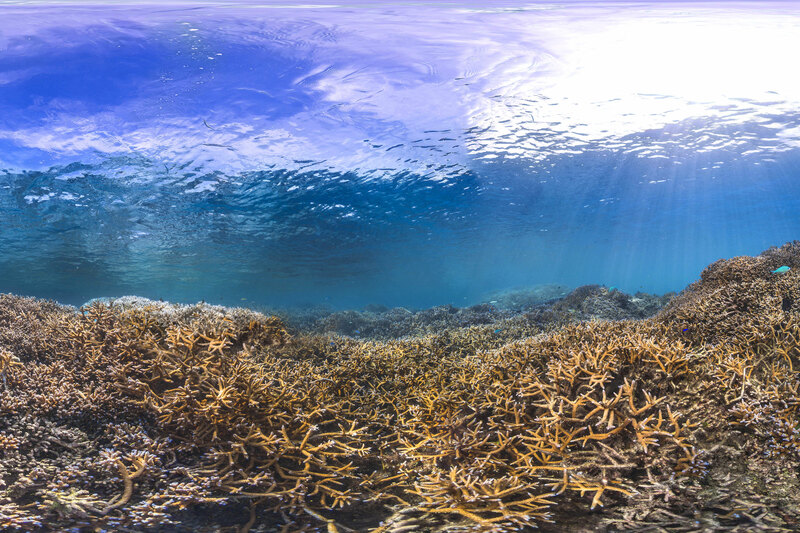 Learn why the world’s reefs are threatened. World Wetlands Day is celebrated every year on 2 February. This day marks the date of the adoption of the Convention on Wetlands on 2 February 1971, in the Iranian city of Ramsar on the shores of the Caspian Sea. The theme for 2019 is 'Wetlands and Climate Change'. 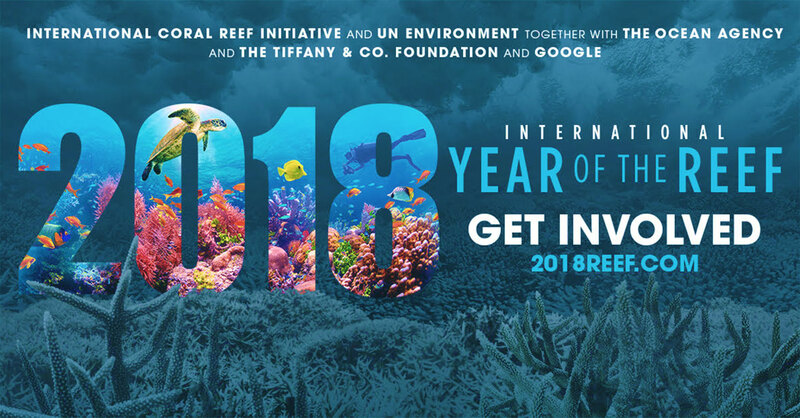 We want to say a special thank you to everyone who has participated and been involved in raising awareness about the value and importance of coral reefs and threats to their sustainability and helped to motivate people to take action to protect them. Help be the eyes and ears of the reef! Your involvement can make a big difference. Coral reef news and events straight to your inbox. Join our growing list of partnering organisations. View exciting reef preservation projects in need of resources. Have a question about coral reefs?